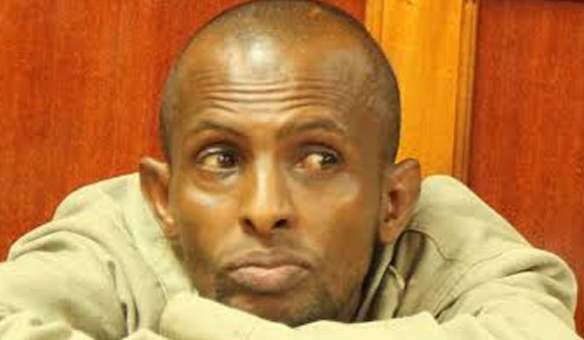 A terror suspect terrorist was arrested on Tuesday at President Uhuru Kenyatta’s Home in Gatundu..
Mr. Said Mirre Siyad is said to have been carrying out surveillance in preparation for a terrorist attack. Police have asked that they detain the suspect for further questioning. The prosecutors asked the court to give them more time to carry out investigations as he is believed to have associates who have not yet been arrested.